The chemistry department maintains a complete facility for scientific glassblowing. A part-time master glassblower is employed to repair and fabricate scientific glassware, and to assist in the design of special glass apparatus. Shared with the Department of Biological Sciences, the electronics shop contains a large supply of electrical items and commonly used equipment, such as oscilloscopes, voltmeters, and amplifiers. Shop personnel maintain and repair instruments in the department and aid in the design and maintenance of special equipment for individual research groups. The well-equipped machine shop is used to design and construct specialized research equipment for the disciplines of chemistry, biology, materials science and physics. 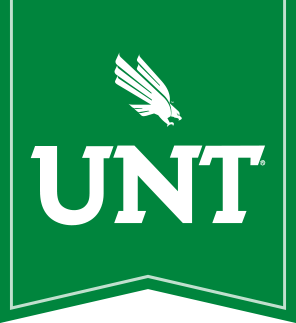 The machine shop is located in UNT's Physics Building.